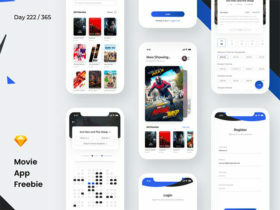 Here is an interesting prototyping experiment by Sergey Bykov: a wallet app concept designed in Sketch, then animated in Principle. 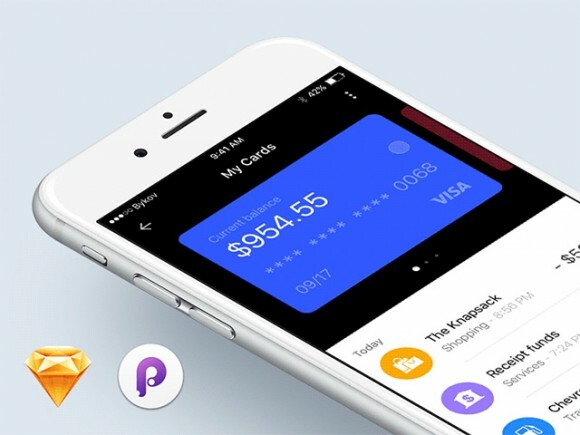 It includes nice sliding animation to browse credit cards history. Posted on February 26, 2016 in Sketch freebies and tagged app, credit cards, sketch. This post has been viewed 4621 times.